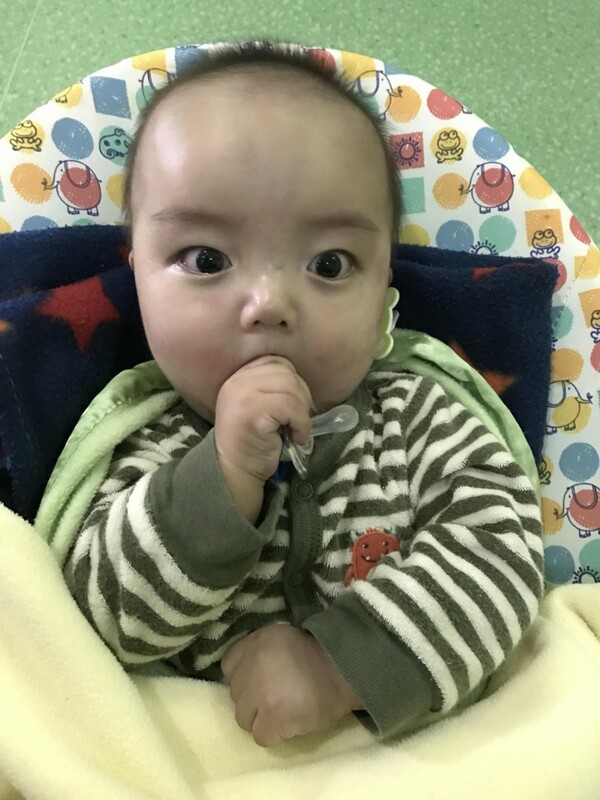 Jayden travelled to Shanghai for surgery in April, with the support of the wonderful Baobei team. 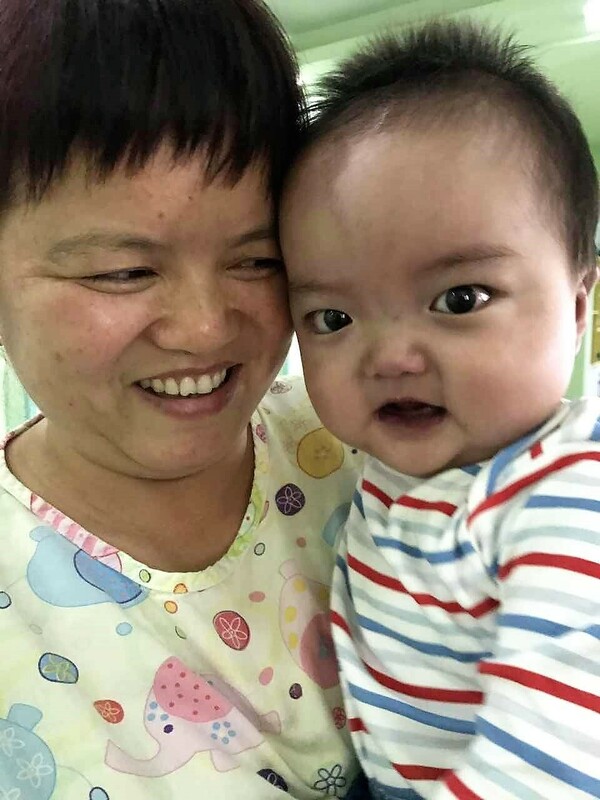 His recovery was a little bumpy to begin with, but eventually he stabilised and even started to enjoy the time away with his devoted ayi. His heart condition is super-complex, so we always knew one surgery would never be enough. But we hoped a series of operations (at least three) could offer him an active, busy life with a lot of years to enjoy. We expected to fall into a predictable pattern with him: surgery, recovery, healing … home for R&R …. then repeat …. as often as necessary until healthy. Except – it doesn’t always work that way. We now understand that Jayden’s heart is even more complex than we first thought. His surgeons don’t believe his chances of surviving another procedure are good. They have suggested that further surgery here is too risky. So now, we are adjusting to a new reality – an outcome that doesn’t match with our plans. Jayden’s long term prognosis isn’t good. His circulation is poor – you can see it in the bluish tint to his lips and fingers. His heart is going to have an even tougher time as he gets bigger and more active. Currently we are monitoring his oxygen levels and adjusting medications to make him as comfortable as possible. His surgeons have been open, direct and kind, and they have carefully documented all their findings. We are grateful for their honesty, and continued support in maintaining Jayden’s quality of life. We are focused on making every day wonderful for him, but not giving up hope either. 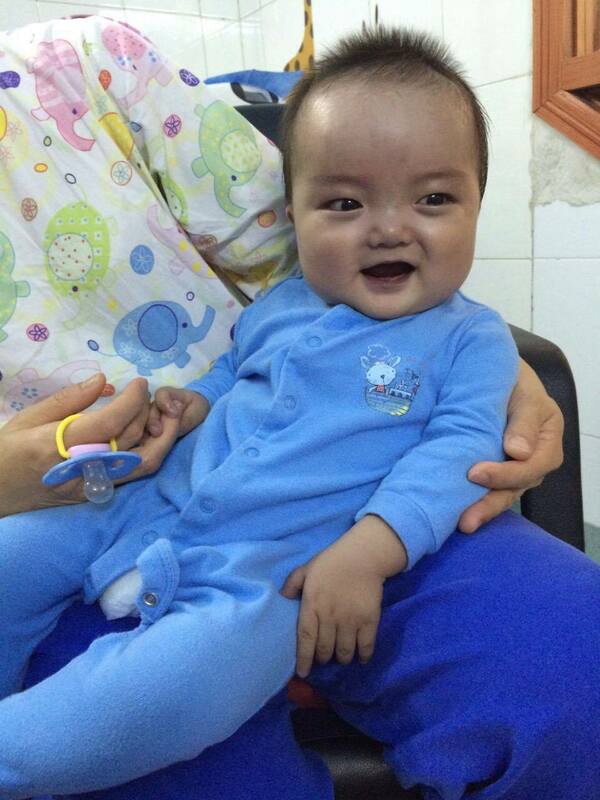 It’s possible that Jayden could be adopted by an overseas family. It’s possible that somewhere in the world, a surgical team may have seen anatomy like his before. 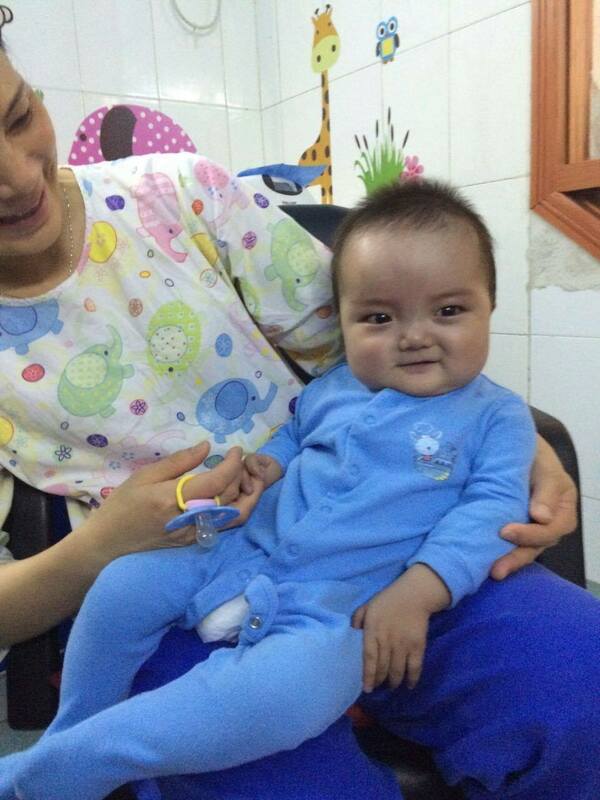 Miracles are always possible, and we will never give up hoping and seeking – will you hope with us for Jayden’s miracle? Is there a way to get help flying him here to have medical care for his heart. There are multiple pediatric care for hearts. Please email me!